Using machine learning and computer vision to automatically extract and categorize prescriptions information to create personalized care. -Data entry on mobile phone is painful with a small keyboard and hard to spell medication names. 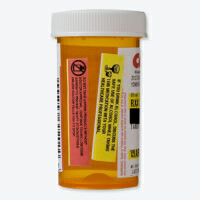 -Barcodes take valuable space on a prescription bottle and are systems/platforms specific. -In trying to monetize, they evolve into full-blown pharmacies and prescription delivery services which adds more cost to the healthcare system. -Wearables/Hardware platforms also add more cost to the healthcare system. Medviv is a HIPAA compliant, cloud-synced platform that helps patients easily stay on top of their health. 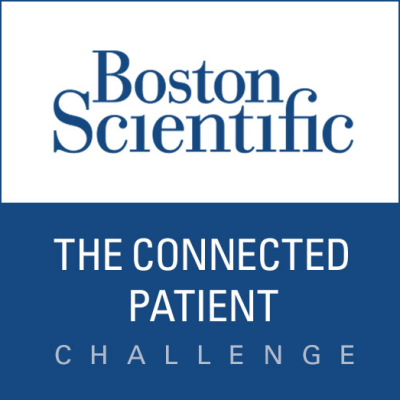 In addition to automatically organizing their medications, we're building a unique solution that leverages existing smart devices to easily track a patient's health over time and be able to connect with their doctor when they need more information. In the future, we'd like to build a database of medications/pills and be able to identify them using image recognition from the patient's mobile camera. 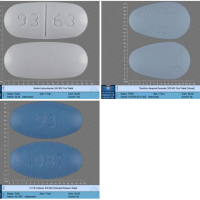 We can leverage the National Library of Medicine's developer RxIMAGE API to obtain images and pills data that are already classified: lhncbc.nlm.nih.gov/rximage-api. 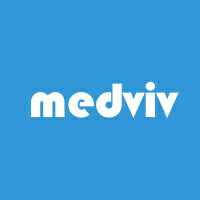 Medviv - Your personalized healthcare at the tap of a finger! Your personalized healthcare at the tap of a finger! Medstro groups and contests are hubs of exciting activity. See more posts by going to the newsfeed.